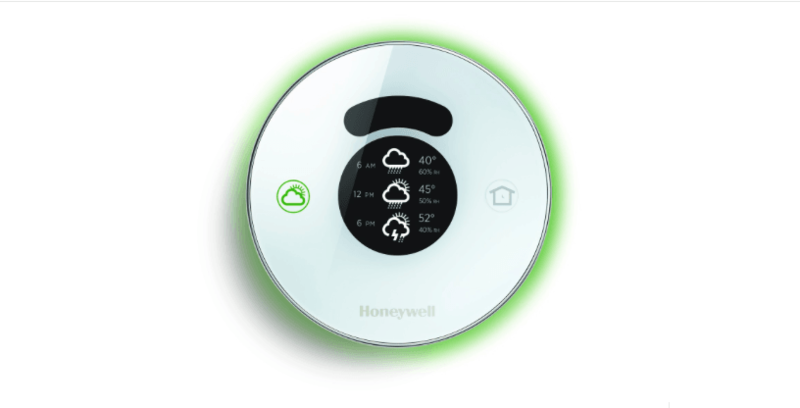 Honeywell is updating its Lyric smart thermostat to support Apple’s HomeKit framework. Available for preorder ($249.99) starting today, Lyric version 2.0 is much the same as version 1.0 — it just adds HomeKit compatibility. It may help Honeywell take on Google’s Nest platform in many ways, too. With HomeKit, users can set scenes designed to automate functions; controlling the temperature remotely was always possible with Lyric, but it can now work with other HomeKit devices to round out your home automation needs (you could have a connected tea kettle turn on automatically when it gets cold, for instance). If you’re not into HomeKit or Nest, Lyric also works with Samsung’s SmartThings platform. Those who are interested in having a smarter home via Apple’s ecosystem will like having an option outside of the Ecobee when considering HomeKit.